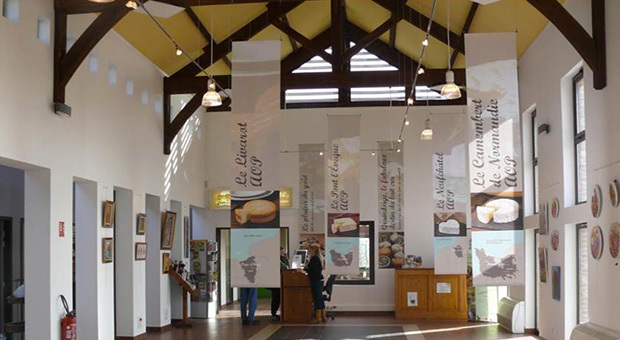 Present in Livarot since 1910, the E. Graindorge cheese dairy is run business located in the heart of the Pays d’Auge. 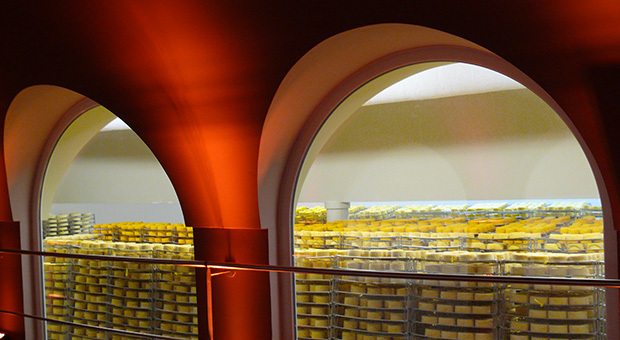 Three generations of cheese makers have succeeded one another to produce Livarot and Pont l’Evêque, cheeses that are Norman Protected Designation of Origin (PDO) cheeses. 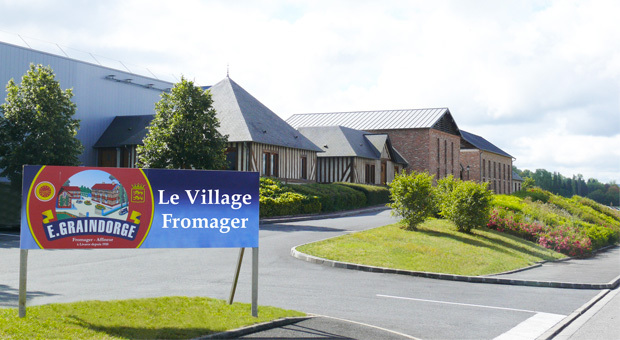 The Village Fromager has been offering visits to the E. Graindorge cheese dairy since 2004. 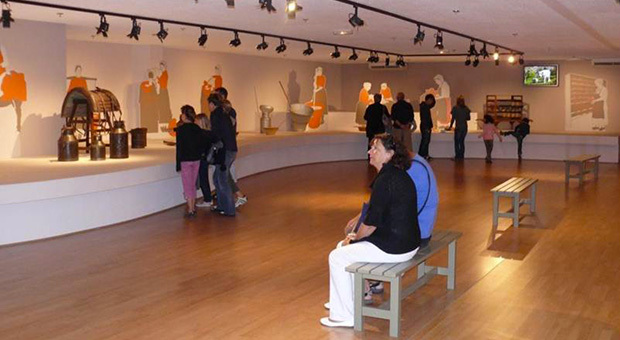 This is a unique concept allowing visitors to discover cheese workshops through a corridor of glass-protected galleries, from where visitors may understand all the different stages of cheese production from the time the milk arrives until the cheese is packaged (films, information panel boards and games). 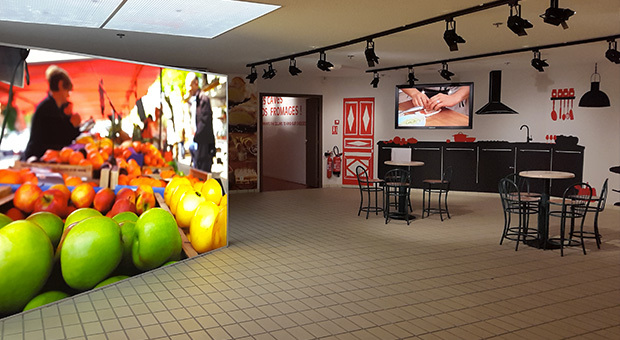 Come to explore all the stages of Pont l’Evêque and Livarot cheese production, Protected Designation of Origin of Normandy, by following our glass corridor to the various workshops. 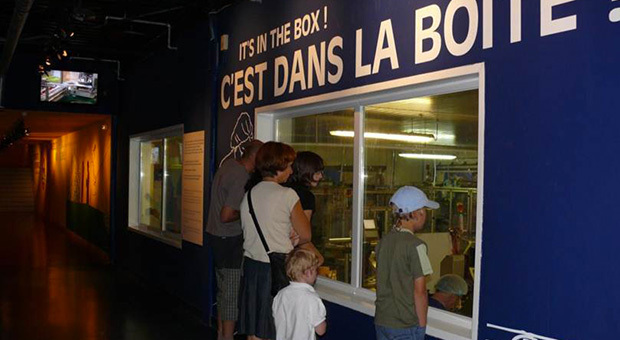 A visit adapted to groups, for entering the heart of the cheese making workshops of Protected Designation of Origin of Normandy. Our pleasant boutique offers all the cheese product ranges of Graindorge. 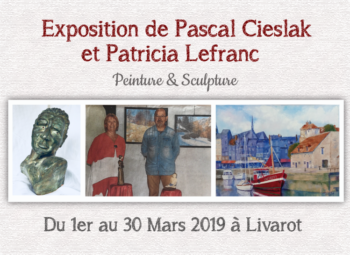 You will also find all sorts of Normandy regional products such as cider products, meat pâtés, milk jam, biscuits, and many souvenir gifts for all ages!